You will generate both new work and glean ideas for the work you are currently making. Our variety of techniques will help you to find your way in your chosen area – of big business. 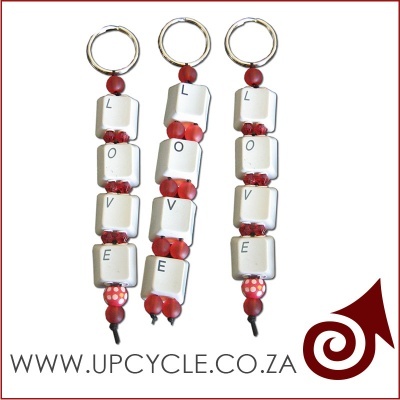 We at Upcycle have just the solution, for you, a weekly Workshop of 3 hours per week; we will help you unlock your inner creativity. Our inspired team will lead you through the various techniques of different disciplines. These Workshops run from 6 pm to 9 pm. R 100.00 per person, occasionally we require an additional payment for materials, not more than R 50.00 should the materials be required, this will be communicated prior to the Workshops. 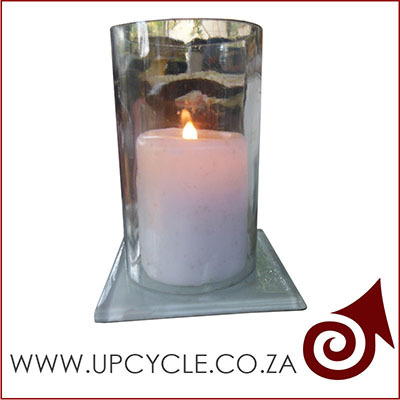 Upcycle has brought together people from all professions, ages, and nations. What Creativity Workshop participants all have in common is an interest in the creative process, a spirit of curiosity, and the desire to explore and harness the power of their imaginations. We offer one of the only workshops that have all kinds of corporate and business people in the same Workshops. 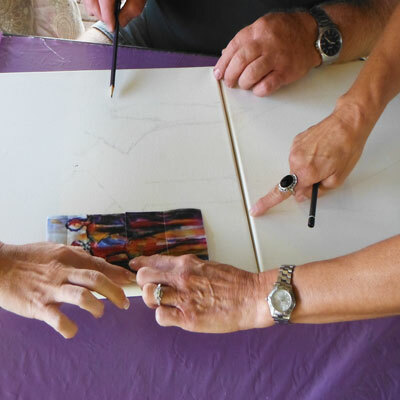 We have developed exercises that evoke the universal and archetypal, and we focus on the artistic process rather than any one specific discipline. 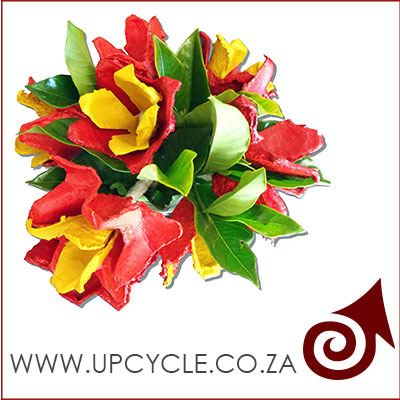 We are based in fontainebleau, 84 maria st.
Upcycle has developed a waste management training platform to be incorporated as part of your Company Strategy to ensure that sustainability is incorporated into your business practices. 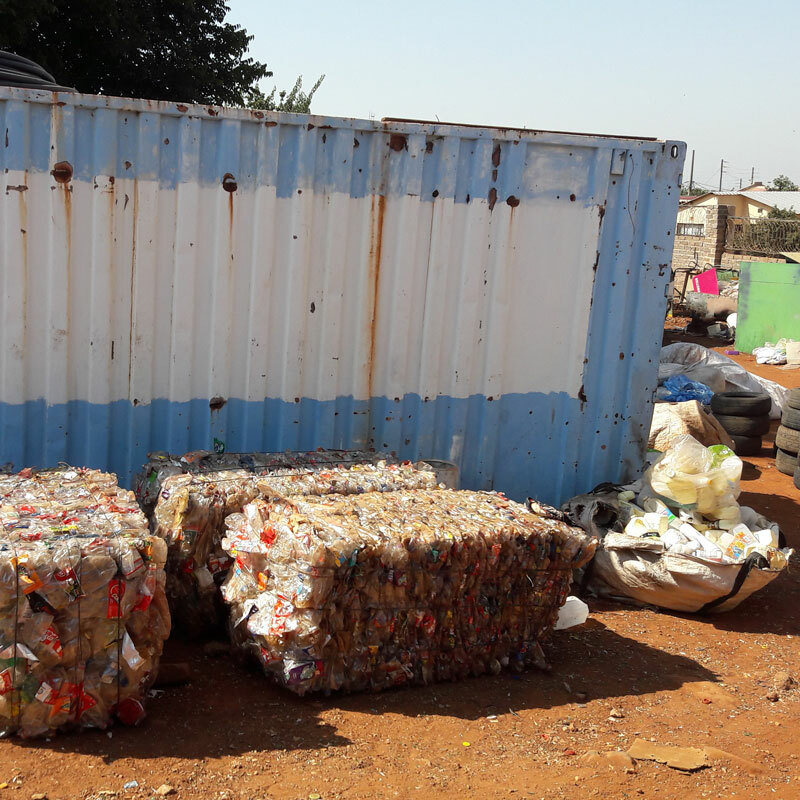 As landfills are no longer a viable solution to our waste management strategy it is absolutely necessary to educate and raise awareness about the significance of waste and alternative ways of managing it. There is a Waste Management Policy that guides Companies when it comes to waste. 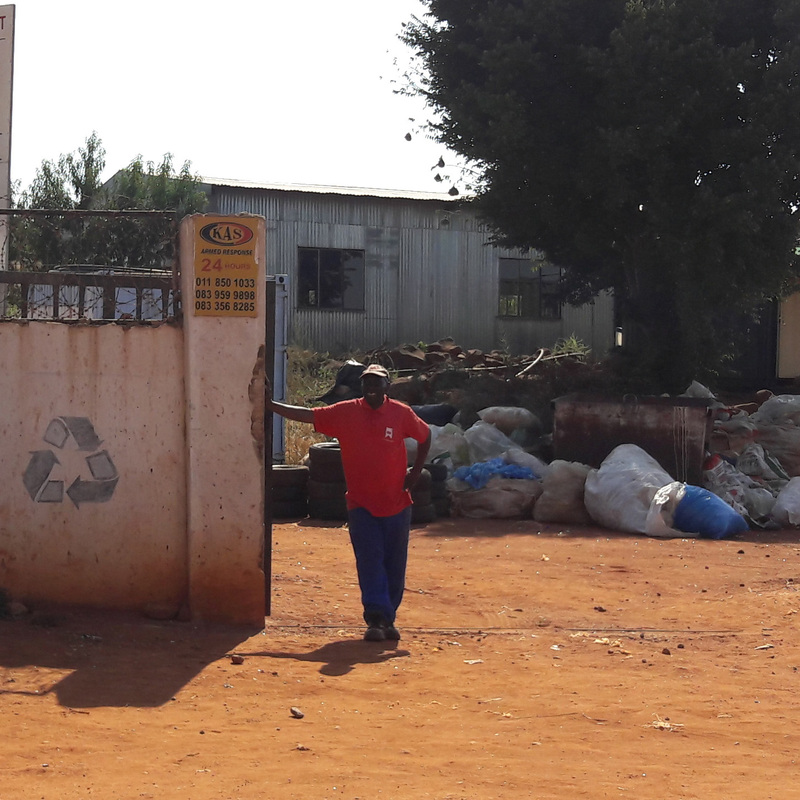 So as a means to encourage staff, community and customers regarding their responsibility to the planet and our fellow community members, we have developed comprehensive waste training courses. 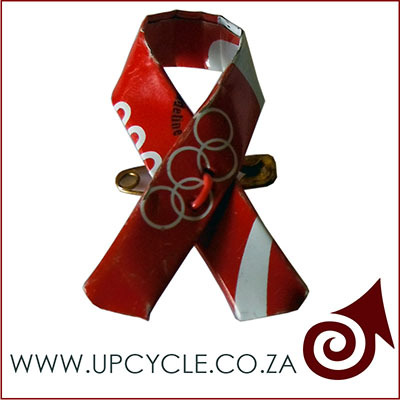 Upcycle’s waste training courses incorporates and demonstrates the 3 R’s (Reduce, Reuse, Recycle) principle, it encourages making disposal the last resort as an effort towards the Company’s zero waste to landfill site approach. 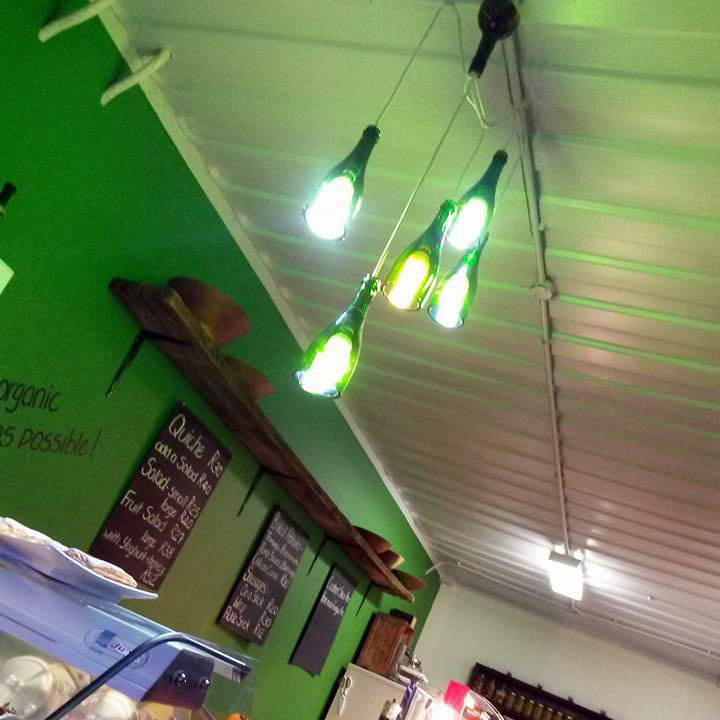 The training incorporates recycling as your first port of call, it explains in detail the ways and means of making this a very easy and sustainable means of reducing your carbon footprint. 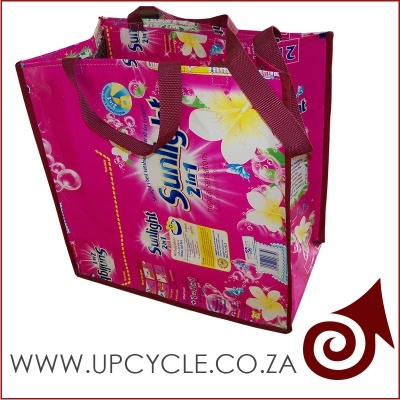 We do however realize and understand that recycling is not the most effective way to dispose of waste as it has in itself a set of challenges that are not beneficial to Mother Nature or her people. 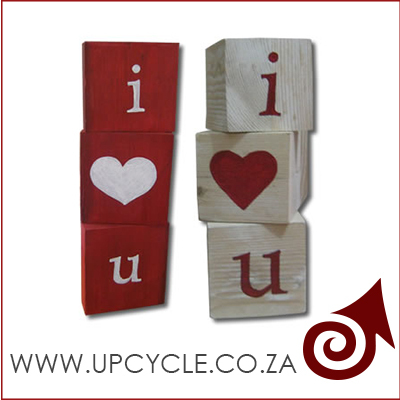 Upcycling is the step before recycling and reduces the chance of waste ending up in a landfill and postpones the time before it is recycled. 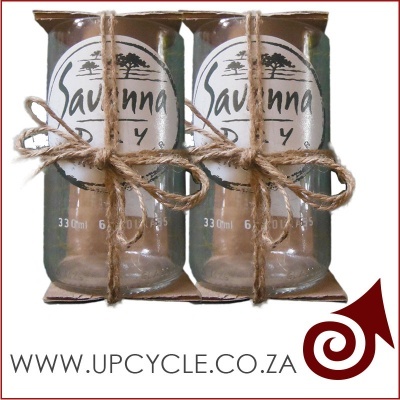 What Upcycle serves to do is to show people that in reusing a product for another purpose it reduces the need to manufacture something from new raw materials. 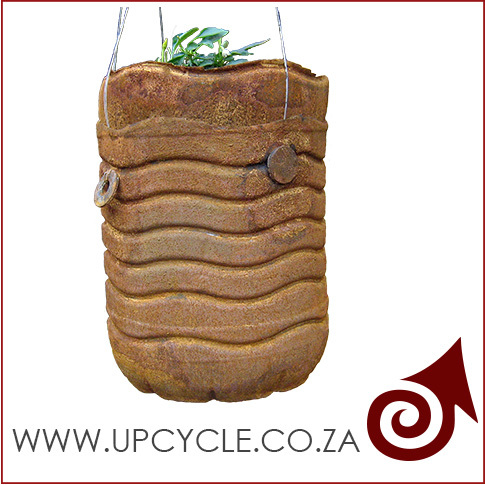 Your waste product can be a solution to saving water or feeding a family. To have the ability to look at any waste product and create useful and sell able items it’s advisable to develop a good crafting knowledge and understanding of all craft methodologies. The core training cover a variety of tools, techniques and applications of various crafts and levels ensuring the skills to create unlimited items are obtained and retained. 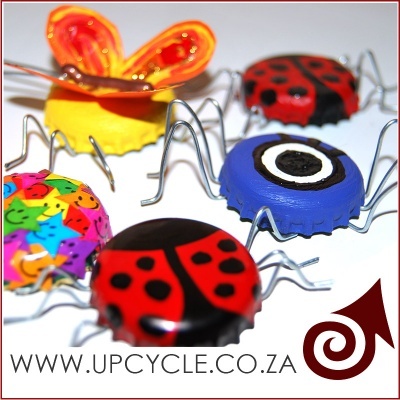 • 6 weeks of general upcycle skills learning how to use various waste items and tools in different ways. While the 6 weeks training programmer covers specific product manufacture and design the outcome of this training program is focused on skills transfer rather than an individual product or waste stream that the learners will want or encounter during the program. The products manufactured during the program will assist the learners in developing various skills i.e. understanding marketability, products, quality control and design functionality to name but a few the focus of the training itself remains concerned with personal development of and the building of confidence of each individual over that of the specific product outcome. In summery when an individual’s self-worth and esteem has been developed and boosted they take greater care and pride of what they doing, this affects the quality and outcome of the manufacturing and aspect of their life. Build up the person and you build up everything and this we do though the skills transfer process over the 6 weeks. The Study of basic visual concepts that relate to the appearance of the designed product, which includes: space, line, tone, colour form, rhythm and pattern. The perception of colour is the strongest emotion, of the visual process. We give an Introduction to the wide range of colours in their varied tints and tones. It is an exposure to different tools and mediums and how to record a particular Event or Scenario. 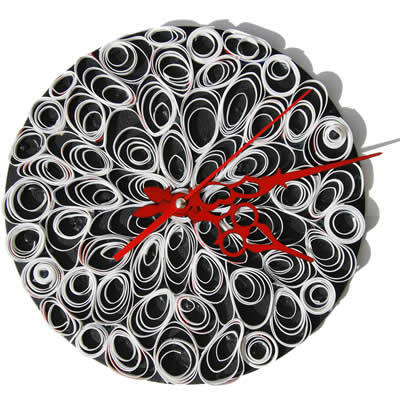 A Student is given the basic experience of the wide variety of Materials and Processes utilized, in the Production of upcycled Objects. The Designer has to be a skilled Problem Solver. Strives to create a better total Environment by choices and actions. The Student is educated on how aesthetical Design follows the rules of proportion, symmetry, balance contrast and colour. To translate and consolidate suggestions and thoughts into aesthetic Designs. This means a complete configuration of inventiveness, creative choice and knowledge of Materials and Workmanship. The Designer is exposed to different designs and materials. Made to compromise and optimize factors, keeping in view the limitation of technology and processes. It is done before the evolution of the Final Product. Knowledge is given regarding the know how to deal with Contracts and Clients. The rules for Professional Conduct and Estimation. Knowledge of developing Design Ideas for Industrial Use. Give an exposure to different kinds of Traditional designs within South Africa which have evolved through different Historical Periods. A deep analytical approach to understand forms in Nature. Nature Study reveals the source of many Design Ideas used in the Man Made Environment. · Introduction to various materials. · Methods of obtaining materials. · From Concept to Creation. 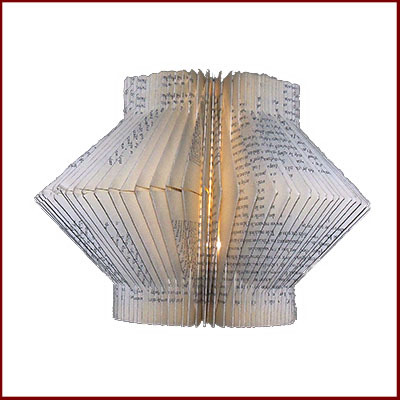 · Comprehensive Upcycle Design concepts and techniques. · Creation of portfolio of designs. 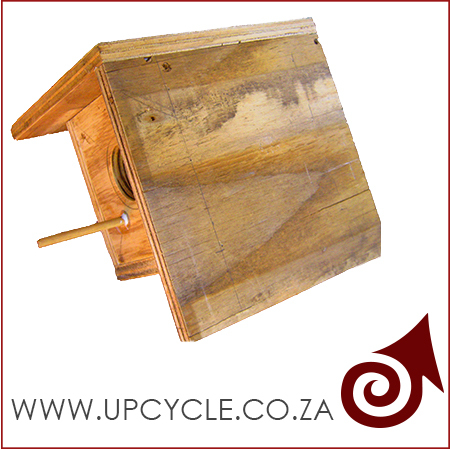 · Usage and handling of tools used in Upcycling. · Concept of prototyping to understand product production. · Construction of a prototype with elements to be set in relation to one another. Contributing to team goals and achievements by adhering to agreed working methods and processes. Adhering to Occupational Health, Safety and Environmental policies and procedures in the interest of self and others. Contributing to team efficiency by supporting other team members in the manufacturing environment. Adhering to team protocols, codes of conduct and generally promoting a positive team spirit. Coordinating one`s work with that of others in the direct surrounding area, internal and external operations. Checking tools and equipment prior to use. Selecting and preparing materials and equipment to be used. Using tools and equipment to manufacture in accordance with job specifications. Applying operating instructions to control and respond to conditions. Maintaining product quality with reference to key aspects. Accessing and interpreting information related to work tasks to ensure that work requirements are understood and comply with. Recording and monitoring problems and solutions to prevent reoccurrence of problems. Applying the principles related to design and manufacture. Identifying and using tools and equipment to produce an Upcycled product in a production environment in accordance with equipment functionality, material value and specifications. 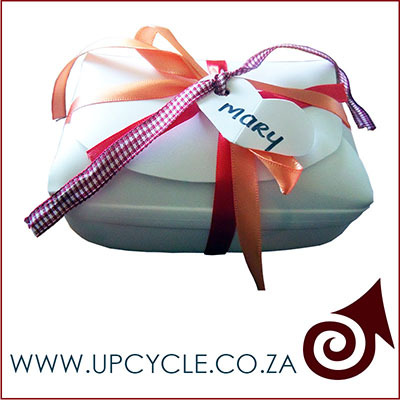 Responding to non-conformances in a corporate gifting and market related environment. Taking preventive and remedial action to solve operating problems while manufacturing Upcycled products. Identifying and dealing with hazards and risks in terms of the relevant procedures and specified requirements. The course is very detailed and takes you from the absolute beginnings of a waste product and develops ideas and inspiration based on the type of waste you are working with. Our basic core course builds creativity and gives an entire new perspective on what can be done with waste while the specialized course build even further on the core structure you have learned and develops specialized products and techniques. 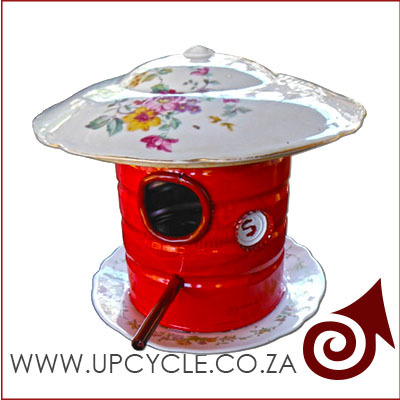 This course is often done as an SED project with the help of a corporate to set up a training facility for its community to have a space for the Upcycle crafters to work and trade from once completing the course. • Specialised equipment need to be purchased for the centre i.e Machinery and equipment, per 10 candidates. 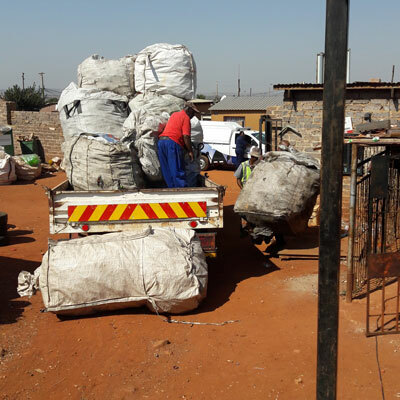 • Materials that are donated to projects need to be transported at the Centres cost. 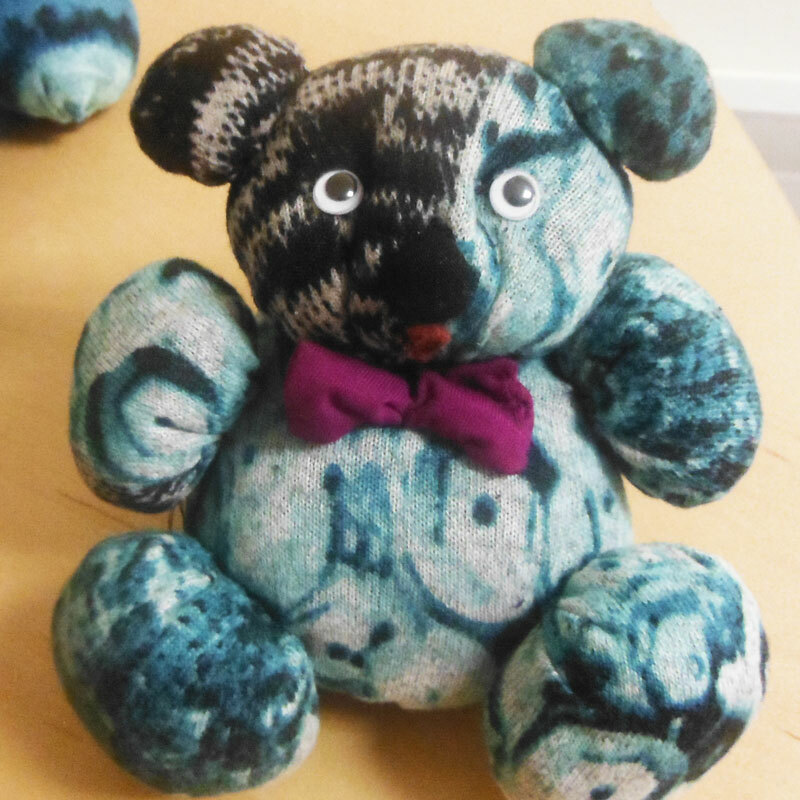 Take a look at our products pages to get an idea of what has already been created and of some of the skills that will be learnt in the courses.